We have a very serious problem with Congress. Their actions in far too many ways is displaying (1) a total disregard for international law, and (2) a clear arrogance that they will punish foreigners for not obeying US law outside the territorial jurisdiction of the United States. What if Germany passed a law to punish Americans for criticizing something in Germany from within the United States? Would that not be outrageous? Congress has been on a path of IMPERIALISM since the Obama Administration and it began with taxes. Even John McCain supported a law which thankfully failed that would have required every business to collect the sales tax of every state and remit it to them monthly. You cannot imagine how that would have destroyed small business’ with legal and accounting fees subjecting them to outrageous penalties for a single mistake. Then came FATCA. Congress has single-handedly destroyed the ability of American small business to grow internationally. They assumed that if an American had any account outside the USA it was to hide money. Since Congress did not trust the people to pay taxes, they imposed harsh penalties upon any foreign institution that did not REPORT to the United States what any American was doing overseas. An American can no longer open offices overseas for no institution will accept a business account from an American no matter how legitimate because if they FAIL to report what the American is doing, the institution;s assets in the United States can be seized by the government. The risk is far too high so no American or dual citizen can now open a bank account in Europe or Asia reducing American economic expansion. Now the Russian sanctions are effectively an all out economic war. Once again, Congress has taken an imperialist view and will punish any foreign company doing business in the United States if they also do business with Russia. This is beyond a trade war – it is wholesale economic war which also took place during the 1930s that set in motion World War II. The French disagreed with merging Germany and Austria so they began shorting the Austrian bonds. When Germany tried to support Austria, the French turned against Germany in the financial markets shorting their bonds. Britain came in to try to support Germany and the French began shorting the British gilts. The net result was World War II began in 1931 when country after country was forced off the gold standard defaulting on their national debts. The arrogance of the American Congress is no different than the French actions in 1931. Europe is now threatening the US with counter-measures because of its sharper Russian sanctions, which could also hit German companies. Congress is attempting to dictate to non-American companies punishing them for doing business with Russia and this is simply unlawfully violating international law. The American Congress cannot punish foreign companies because they are doing business in another country. Congress has moved far beyond a trade war of simply tariffs. This is an economic war that can set in motion the next MONETARY CRISIS just as the French set in motion the MONETARY CRISIS of 1931. Russia is currently reacting with a massive expulsion wave against US diplomats to the US Congress’s tightening of sanctions against the country and is rightly doing so. President Vladimir Putin announced in an interview that 755 US diplomats had to leave the country by September 1st. The Russian Foreign Ministry announced that the number of employees at the US embassy and consulates in Russia should fall to 455 by the end of August. At the same time, Putin retained further retaliatory measures for the future, and was skeptical about an imminent improvement in relations between the two countries. Congress has simply lost its mind. Congress is regularly violating International Law and unfortunately, it has refused to submit jurisdiction to any international court. The likelihood of the US Supreme Court overruling FATCA or this new round of Russian Sanction is about nil. Congress’ actions show the total IGNORANCE of what is at stake and what the American Revolution was all about. The reason the Congress cannot compel foreign entities to comply with US law outside the United States is called TERRITORIAL JURISDICTION, which was born with the American Revolution. No nation can sanction another outside its jurisdiction and then demand that all other countries obey its law – that is IMPERIALISM. The Founding Fathers knew very well what they were doing when the established Jurisdictional Law. For you see, “JURISDICTION” was different before the American Revolution. You were the PROPERTY of the king. If you killed someone while on vacation in Paris from England, the French were NOT allowed to punish you. They had to send you back to your king who owned you telling him what you did and ONLY he could punish you since you were his property. Then comes the American Revolution against monarchy. This presented a HUGE problem legally. What if you were on vacation from France and killed someone in New York? If Americans did not have a king and you were a FREE citizen not belonging to a king here, how would they deal with the problem? Did they send you back to your king because he claimed he “owned” you when we claimed we were FREE individuals? The subject of law and jurisdiction was considered deeply by the Founding Fathers and what emerged was human rights not the rights of monarchs. It was decided that the laws of the United States must apply to everyone while they were here and nobody would be sent back to a king they did not recognize. Thus, what emerged was TERRITORIAL JURISDICTION. With the death of monarchy and the rise in the respect for the dignity of man, the laws of nations were to secure the rights, liberties, privileges and protection of ALL inhabitants within the TERRITORIAL JURISDICTION of the sovereign state. This fundamental change in the focus of rights of the monarch to that of the individual is reflected in Madison’s Report on the Virginia Resolutions (1800) (4 Elliot’s Debates 556). It was the American Revolution that changed international law establishing for the first time Jurisdictional Law predicated upon human rights. Congress’ actions with FATCA and now the Russian sanction demonstrates that they are no different from the monarchy of old and place their desires first above human rights. The emergence of the nation-state in Europe and the growth of the doctrine of absolute territorial sovereignty changed the nature of extraterritorial rights or international law. No longer were strangers to be denied the advantages of local law. Indeed, territorial sovereignty meant the exercise of sovereignty over all residents within the borders of the state, and thus it was utterly UNCONSTITUTIONAL for the States to impose ANY obligation upon anyone outside its TERRITORY to comply with its own laws even regarding their own citizens. Congress tried to defeat the constitution regarding the detainees at Guantanamo Bay arguing that they were not within the territorial jurisdiction of the United States. That is why they kept them in Cuba to deny them human rights in a US court. On June 12, 2008, the Supreme Court ruled against the U.S. government in cases brought by foreign nationals challenging their detention at the Guantanamo Bay, Cuba military facility. A five-justice majority in Boumediene v. Bush held that the Military Commissions Act of 2006 (MCA) to deny the application of rights to Guantanamo Bay violated the U.S. constitutional right of the detainees to meaningful habeas corpus review by federal civilian judges. According to the Court, the Constitution prevents the government from barring detainees from rigorous habeas review and instead substituting military fact-finding followed only by a limited right of review in the U.S. Court of Appeals for the District of Columbia Circuit. Notably, the Supreme Court did not decide which specific habeas review procedures are required by the Constitution, but instead sent the cases back to the federal district court to litigate that and related issues. The four dissenting justices would have upheld the constitutionality of the MCA’s withdrawal of habeas jurisdiction. The in 2004, the Supreme Court reversed itself avoiding constitutional review limiting it to statutory construction in a very obvious rejection of the Constitution. In Rasul v. Bush (2004), the Supreme Court reversed on very narrow grounds the holding that U.S. courts have jurisdiction under a federal habeas statute to hear the detainees’ lawsuits. “Considering that the [habeas] statute draws no distinction between Americans and aliens held in federal custody,” the Court found “little reason to think that Congress intended the geographical coverage of the statute to vary depending on the detainee’s citizenship.” Constitutional questions about access to courts or substantive rights of aliens outside the sovereign territory of the United States were left for another day avoiding any ruling. Rasul was thereafter released by the government and that ended that review. In 2004, at the same time as Rasul, the Supreme Court decided in Hamdi v. Rumsfeld that a U.S. citizen in military custody inside the U.S. had a constitutional right under the Due Process Clause to “receive notice of the factual basis for his classification, and a fair opportunity to rebut the Government’s factual assertions before a neutral decisionmaker.” Though this holding did not by its terms apply to the non-citizens at Guantanamo, it did suggest that the Court was skeptical of the military detention process and willing, at least in some circumstances, to use the Constitution to supervise it. These cases demonstrate that Congress has deliberately attempted to violate the Constitution with regard to jurisdiction whenever it can. This is further evidence that they attempt to act like a dictator and deny human rights themselves whenever possible to maintain power. This is reflected both in FATCA as well as the new sanctions against Russia punishing foreign entities outside of the territorial jurisdiction of the United States for not obeying Congress. 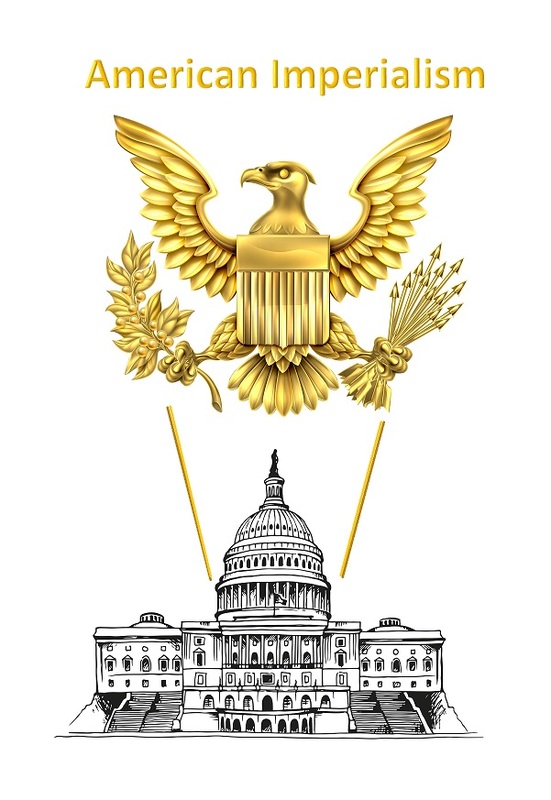 Clearly, Congress is openly committing treason against the United States by asserting power it does not have and it clearly knows what it is doing but count on the fact that there is no court which will stand up to their usurpation of power. Historically, what emerged internationally and the fall of monarchy at first was the extraterritorial consular jurisdiction that finally tended to die out among Christian nations in the 18th and 19th centuries. Consular Courts were US courts held in foreign jurisdictions. At first an American committing a crime on a ship in a Japanese port was tried there by Americans but without the constitutional protections. This was still a claim over jurisdiction over the person based upon territory for it would apply to a non-Americans regarding a crime on an American ship. 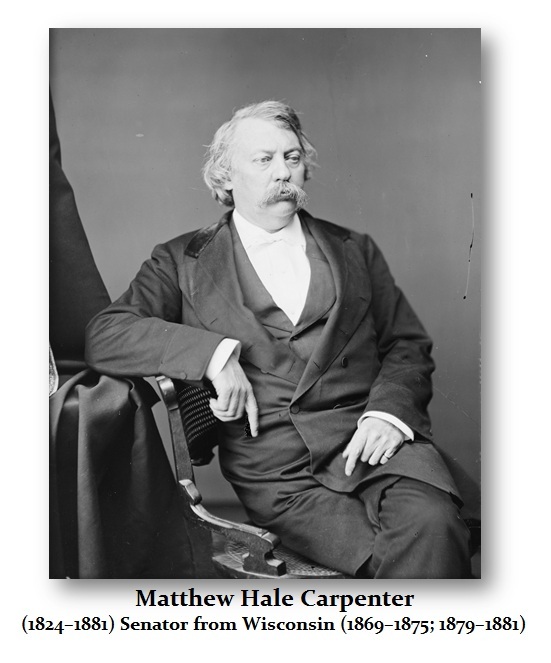 In 1881, Senator Carpenter, while attacking these Consular Courts on the floor in Congress, argued they were “a disgrace to this nation” because they deprived citizens of the “fundamental and essential” rights to indictment and trial by jury, declared: “If we are too mean as a nation to pay the expense of observing the Constitution in China, then let us give up our concessions in China and come back to as much of the Constitution as we can afford to carry out.” 11 Cong. Rec. 410. 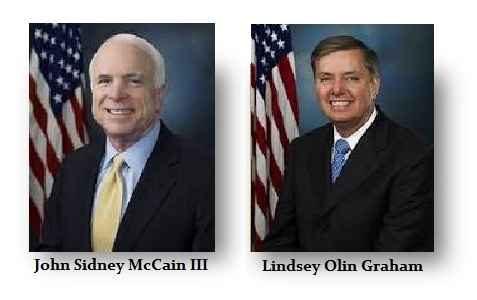 Of course John McCain and Lindsey Graham do not appreciate the constitutional restraints in the least. They supported the total denial of any human right to anyone the government dares to allege sent even $1 to an organization the government further alleged supported terrorism. You are to be thrown in prison, denial all rights, a lawyer, and a trial until you die. International Law goes back to ancient times. It was seaborne transport that caused this same problem to surface. Whose law governed a ship? It was one of the earliest channels of commerce, and rules for resolving disputes involving maritime trade were developed in ancient recorded history. Early historical records of these laws include the Rhodian law (Nomos Rhodion Nautikos), which has not survived, but has been referenced in other legal texts such as Roman and Byzantine legal codes. Even the later the customs of the Hanseatic League refer to Rhodian law. In southern Italy the Ordinamenta et consuetudo maris (1063) at Trani and the Amalfian Laws were also early dated forms of international law that emerged from maritime or admiralty law after the Dark Ages. Congress has violated centuries of establishing human rights and international law. The king abused the admiralty courts where there was no trial by jury. This was a prominent feature in the prelude to the American Revolution. 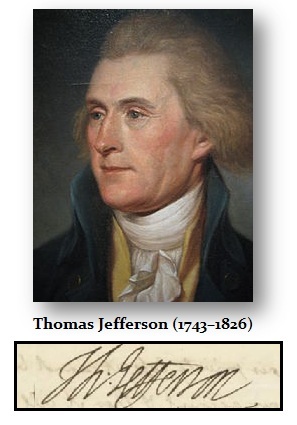 Thomas Jefferson included the phrase in the Declaration of Independence “For depriving us in many cases, of the benefits of Trial by Jury” referring to the practice of Parliament giving the Admiralty Courts jurisdiction to enforce the Stamp Act in the American Colonies for taxes. Congress is trying to overturn the Constitution also today for taxes with respect to FATCA seizing assets of a foreign entity for an act it fails to do in its own country. Since the Stamp Act was unpopular, a colonial jury was unlikely to convict a colonist of its violation. However, because admiralty courts did not then grant trial by jury, a colonist accused of violating the Stamp Act (not paying taxes) could be more easily convicted by the Crown’s agents since there was no jury trial. Congress has done this to the Guantanamo Bay detainees and thus they remain in prison for life with no trial since 2001. And the US dares to claim China and Russia violate human right pretending to respect human rights itself. Many American lawyers who were prominent in the American Revolution were in fact specialists in this unique area of international law and were known as admiralty and maritime lawyers in their private lives. 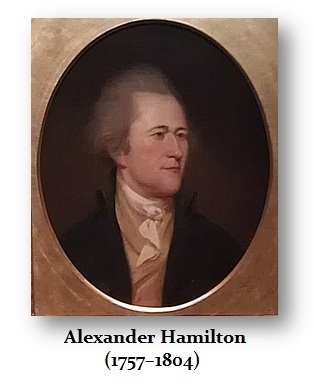 Those included are Alexander Hamilton in New York and John Adams in Massachusetts. Today, very few lawyers even study the constitution for most only deal with statutory law presuming whatever law Congress enacts is constitutional. They are incapable of constitutional concepts for they study one semester and one class in constitutional law. Hence, we get Draconian laws with no concept that they are writing something really damaging to the nation as a whole. Moreover, the lawyers in Congress are typically those who failed in the legal profession to begin with. They were normally low-level lawyers. 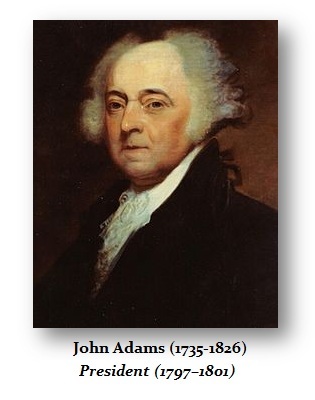 John Adams represented John Hancock in an admiralty case in colonial Boston involving seizure of one of Hancock’s ships for violations of Customs regulations. Even Supreme Court Justice Oliver Wendell Holmes was an admiralty lawyer. Since trade was by ship among nations, we can see that an admiralty lawyer was a lawyer trained in international law. 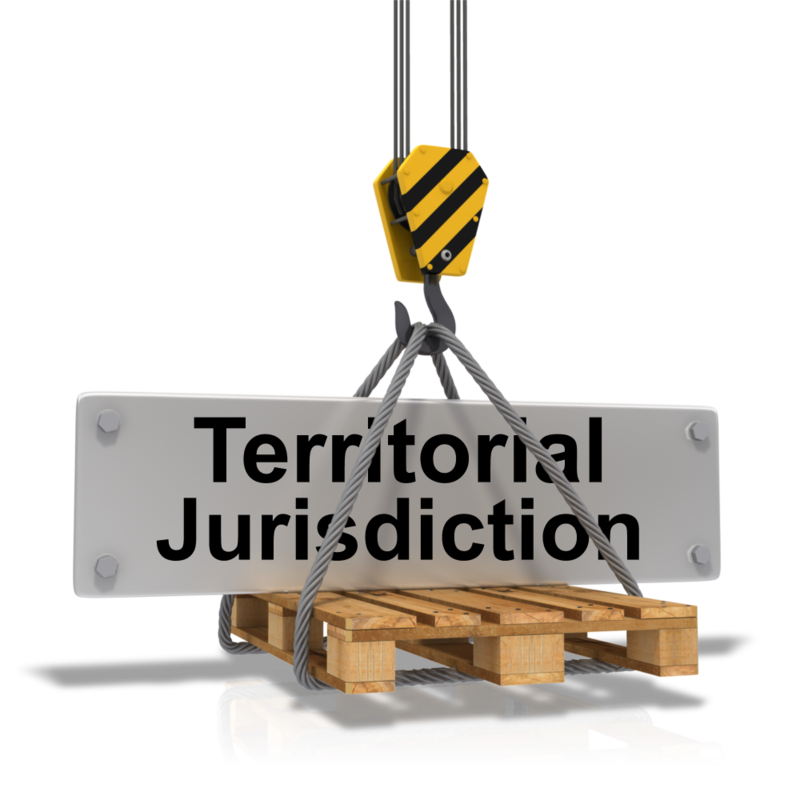 Territorial Jurisdiction is a very serious matter for if we bend that to collect taxes or punish Russia, nothing is left. The Supreme Court once said “jurisdiction is not a matter of sympathy or favor. The courts are bound to take notice of the limits of their own authority, and it is no part of the defendant’s duty to help in obtaining and unauthorized judgment by surprise.” Reid v US, 211 US 529, 539 (1909). Congress is undermining the entire fabric upon which the global economy is constructed. This is VERY SERIOUS! 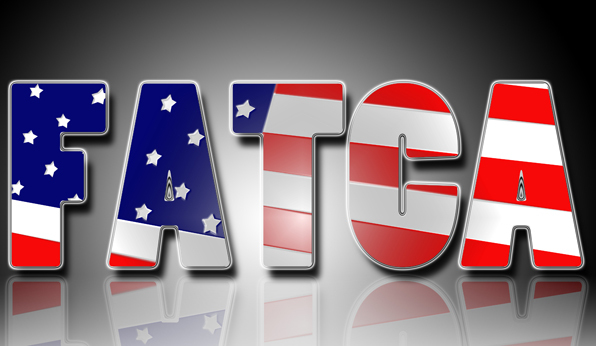 This decision clearly states that FATCA and the Russian Sanctions are patently in violation of international law. Yet go try and find a federal judge to stand up and do the right thing – good luck. Even if you find one honest judge, the court of appeals will quickly overrule them. Welcome to the tyranny of imperialism. When government is infested with self-interest for political vengeance against Russia to defend Hillary, it would help if they took the time to study the reasons we have Territorial Jurisdiction and why they are undermining centuries of law that is the foundation of civilization itself. Congress is destroying everything and commerce would be unworkable if every country did the same as the US Congress. If every American having any business in a foreign country failed to report what a German owns in Kansas could be seized overseas or arrested for traveling to Europe on vacation, it does not take a vivid imagination to realize that the entire global economy will come crashing down. We will be preparing the Monetary Crisis Cycle report since it begins next year. Welcome to the insanity of politics. We simply MUST stop putting people who are ignorant of the past and the rule of law if we hope to create a better future for our posterity rather than a desolated land and a new Dark Age because we have stupidly destroying civilization. « Is the Federal Government a Sovereign or a Corporation?